Both alumni of the university, they bring a distinguished history of leadership and experience to USC. 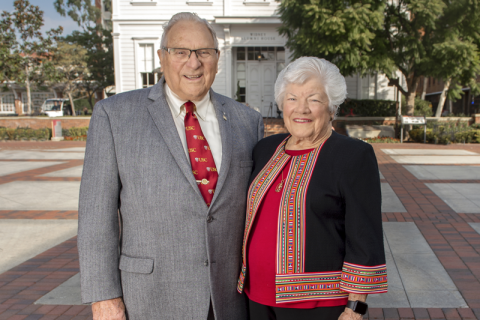 Two pioneering leaders and USC alumni joined the USC Board of Trustees in early 2018. Charles Bolden MS ’77 made his name in space, while Oscar Munoz ’83 has directed companies in the communications and transportation sectors. 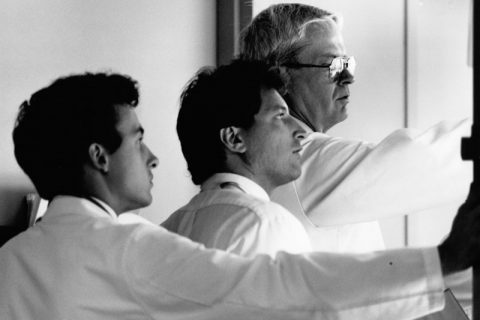 As chief of NASA, Bolden has charted new frontiers with landmark missions into space. 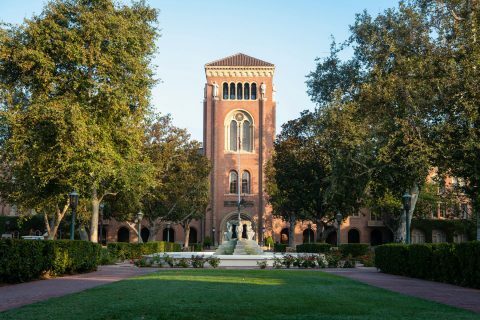 His next appointment brings him closer to home as he rejoins the USC Board of Trustees. 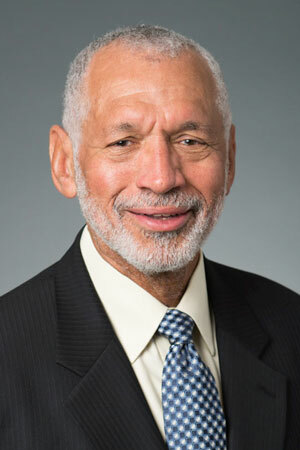 Bolden, who received a master’s degree in systems management from USC Viterbi School of Engineering, says he is encouraged by the university’s emphasis on convergence—bringing together scientists, engineers and medical researchers from different disciplines to tackle society’s toughest problems. “I think USC has done a great job so far, and I hope to see that progress continue,” he says. An experienced Navy aviator and astronaut, Bolden has logged more than 680 hours in space, including successfully deploying the Hubble Space Telescope while on Discovery in 1994 and leading a mission aboard Atlantis in 1992. During his time at the helm of the U.S. space program, he oversaw the Curiosity rover mission to Mars and the Juno spacecraft mission to Jupiter. The retired Marine Corps major general was inducted into the U.S. Astronaut Hall of Fame in 2006 and the National Aviation Hall of Fame in 2017. His military and NASA decorations include the Distinguished Flying Cross, the NASA Outstanding Leadership Medal and the Defense Superior Service Medal. He received USC’s top alumni honor, the Asa V. Call Award, in 2003. 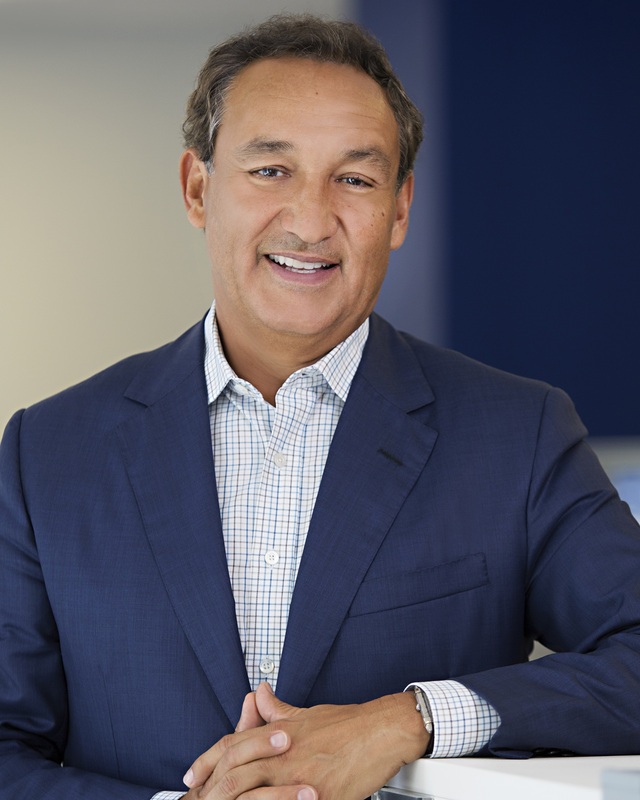 Since taking his current role as CEO of United Airlines in 2015, Munoz has strengthened the carrier’s standing in an extremely competitive industry. In a recent ranking of the world’s top CEOs by Glassdoor, he placed 18th and received an approval rating of 96 percent. After earning his bachelor’s degree in business administration from USC Marshall School of Business, Munoz completed an MBA at Pepperdine University. He held financial positions with PepsiCo and Coca-Cola early in his career before taking roles at U.S. West Communications and Qwest Communications International. Prior to joining United Airlines, he served as president and CEO of CSX Corp., a leading rail-based transportation supplier in North America.